Charlton Memorial Hospital provides a full range of inpatient services and out of all the hospitals in the Fall River area, is the only oneto offer open heart surgery and elective coronary angioplasty. 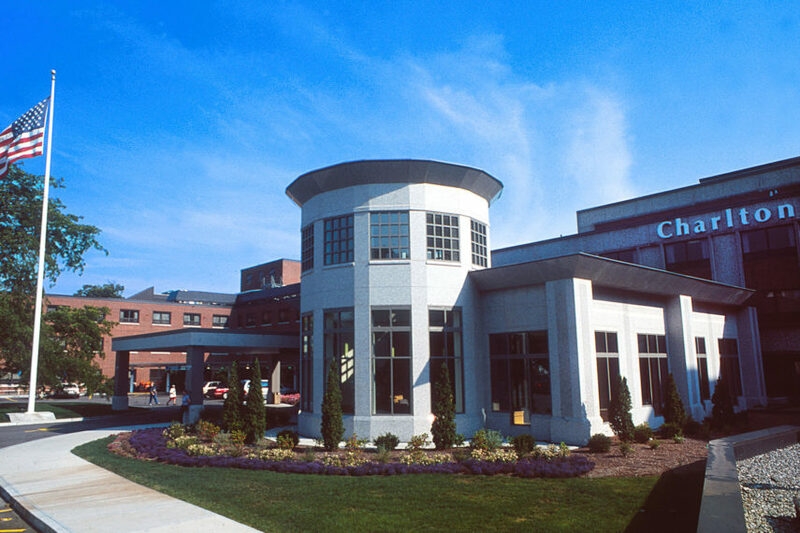 At our hospital in Fall River, MA, we have provided continuous service to our community since 1885. Contact us on the right for more information. Are you in need of urgent care services instead of an emergency room? See our urgent care facility in Fall River. At Charlton Memorial, we feature advanced surgical capabilities, including the da Vinci surgical robot for cardiac, urological and gynecological procedures, as well as orthopedic and general surgery. If you are in need of such services in the Fall River area, our top-of-the-line technology and expert physicians can assure you that you will be in capable hands. We are also a leader in women’s health, offering Fall River’s only maternity service, which will meet just about any birth preference that your family may have. Patients have access to sophisticated diagnostic testing, including CT scanning, MRI and nuclear cardiology, as well as an in-hospital pharmacy for your convenience. In addition to inpatient services, which are supported by our hospitalist program, we provide a comprehensive mix of rehabilitative services and outpatient therapies, including the Southcoast Wound Care Center, which features hyperbaric oxygen therapy and a dedicated outpatient rehabilitation unit — Southeast Rehab. When you choose Charlton Memorial Hospital, you’ll receive attention, support, and care every step of the way. 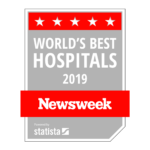 Charlton Memorial Hospital has become one of the top hospitals in the state because we care about you and your health needs. We are dedicated to serving the community as your trusted local hospital. Our never ending mission towards excellence is why we have been awarded time and time again by top organizations such as Carechex and local groups such as Southcoast Media Group. Are you looking to visit a loved one at the hospital, need directions, or want to lend out a helping hand? Find out everything you need in the navigation to the right. We look forward to seeing you!